According to the report, 28% of Nigeria’s adult population have a Bank Verification Number, BVN while only 2% of the adult population have been able to get access to any form of credit. Out of an estimated 180 million Nigerians, only about 56.3 million or 58% of its adult population used any form of financial service in 2016. This implies that these number of people used or benefitted from banking or other form of financial services within the period under review. This is however less than 60.5% achieved in 2014 and below the 69.5% targeted for the year 2016. Also, only 48.6% or 46.9 million of Nigeria’s adult population have or use financial products from formal financial institutions. This is also below the 57% target for 2016. These were contained in the ‘2016 Annual Report of National Financial Inclusion Strategy Implementation’ obtained from CBN’s website on Thursday. You see, the Central Bank of Nigeria and other stakeholders in the financial services sector have set this ambitious target of bringing in more Nigerians into the formal financial sector. Basically, they are working hard to convince everyone to keep their money in the bank and to spend it from there. According to the report, 28% of Nigeria’s adult population have a Bank Verification Number, BVN while only 2% of adult population have been able to get access to any form of credit from regulated financial institutions within the period under review. The report also revealed a low insurance and pension penetration at 2% and 8% respectively within the reviewed period. 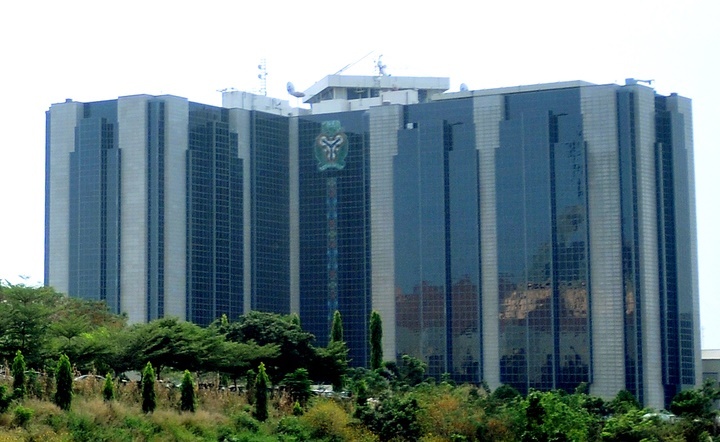 Speaking on the report, the CBN governor, Godwin Emefiele, said the bank commends and craves for sustenance of the efforts in order to achieve the goal of reducing the financial exclusion rate in the country to 20% by 2020. He said: “As the achievement of specific targets, such as channels for outreach and products are important to increase the overall financial inclusion rate, it has become imperative for stakeholders to specifically pursue measurable goals.